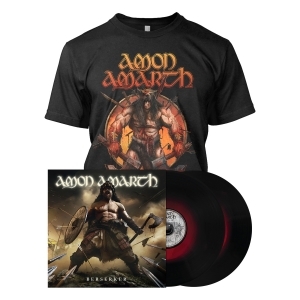 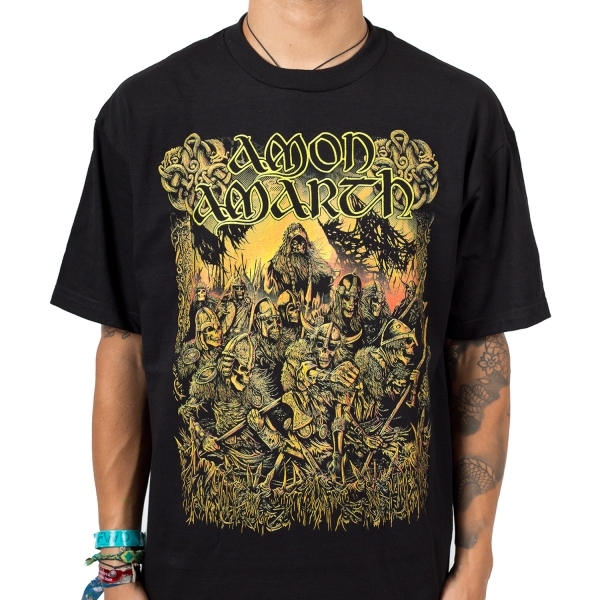 Amon Amarth "Loki" one sided T-shirt. 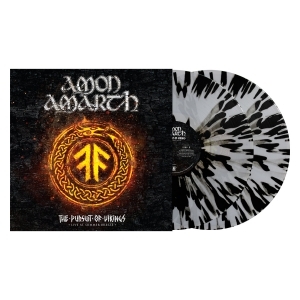 Features the Amon Amarth logo with a swarm of vikings battling. 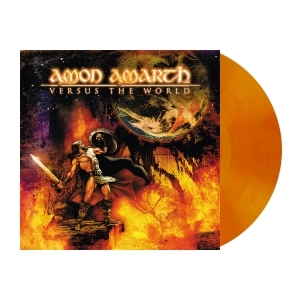 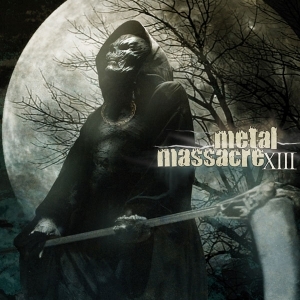 Their latest album "Jomsviking" was released on Metal Blade Records.